The Los Angeles Conservancy is suing the City of Los Angeles for “blatantly disregarding environmental law” and violating the California Environmental Quality Act (CEQA) by approving the Gehry Partners—designed 8150 Sunset development last month. The development was ultimately approved by PLUM and, later on, the L.A. City Council, but with a few caveats. In a nod to the neighbors’ concerns, the project’s residential towers were approved with a 56-foot height reduction, an additional number of affordable housing units, and increased number of parking stalls. Overall, the project will contain 229 market rate units, including 38 affordable units, 65,000 square feet of commercial space, and 494 parking spaces in a group of rumpled towers located on a site featuring multiple public plazas and ground-floor retail. 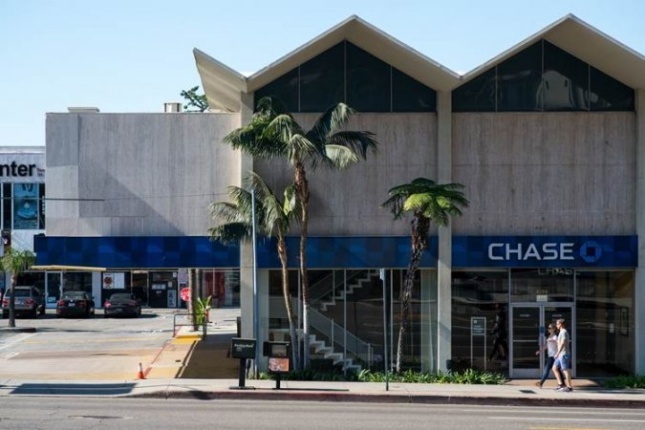 For now, however, the Lytton Savings bank stands imperiled as part of a long line of Modernist structures falling to the wrecking ball and the project stands to move forward as approved.